I wish you a very warm welcome to the Faculty of Life Sciences! We are a community of UCL academics, researchers, students and professional services staff who seek to focus passion and purpose on the search for the answers to some of the most enduring questions about life on earth, and the most urgent problems that face humans and other animals. We use that passion and purpose to teach and train the next generation of scholars; to deliver the highest quality research; and to have impact on both society and the wider world. Our research spans an incredible breadth of scientific areas; from fundamental research into the origins of life and evolutionary genetics through structural, molecular and cell biology, developmental biology and neuroscience to ecology and biodiversity. We are home to one of Europe’s leading Schools of Pharmacy and a hub for drug discovery at UCL; and host two of the world’s leading neuroscience institutes, the Gatsby Computational Neuroscience Unit and the Sainsbury Wellcome Centre for Neural Circuits and Behaviour. Supporting all this are an array of state-of-the-art platform technologies that provide our academics and researchers with outstanding technical facilities. Several thousand students are closely integrated into our community through research-embedded teaching, ranging from our highly rated undergraduate programmes, outstanding basic science intercalated BSc programmes for the medical students we teach, and a UK-leading MPharm degree; to a wide range of high quality Masters programmes. 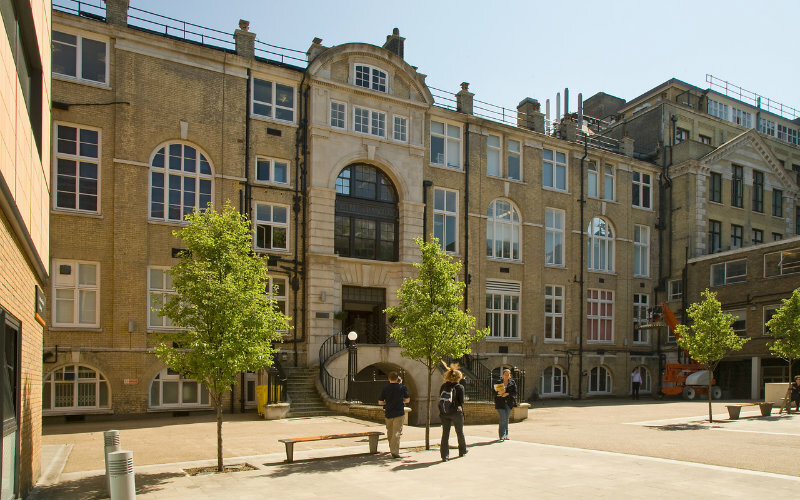 We host some of the UK’s largest and best quality Doctoral Training Programmes, including the inter-institutional BBSRC LiDO, the UCL MRC Doctoral Training Programme and the UCL Wellcome Trust Neuroscience PhD and Clinical PhD Programmes. Reflecting our culture, all our academic researchers are active teachers and educators. Equality, diversity and inclusion are fundamental to the ethos of the Faculty of Life Sciences. UCL aims to foster a positive cultural climate where all staff and students can flourish and be their authentic selves. The Faculty has been associated with seven Nobel Laureates, the most recent in October 2014 when Professor John O'Keefe was jointly awarded the Nobel Prize in Physiology or Medicine for discoveries of cells that constitute a positioning system in the brain. Find out more about Nobel Laureates. 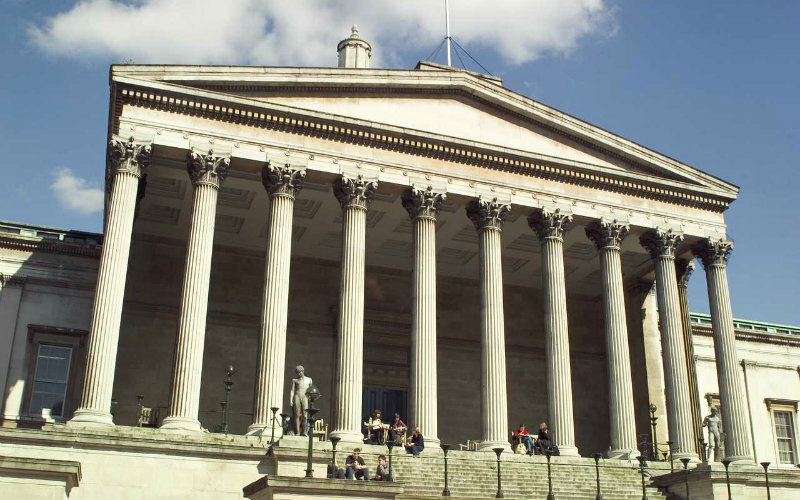 UCL was founded in 1826, as the original University of London, to provide university education to all who could benefit by it, irrespective of race, creed, wealth or, later, gender. Find out about the history of Life Sciences at UCL.